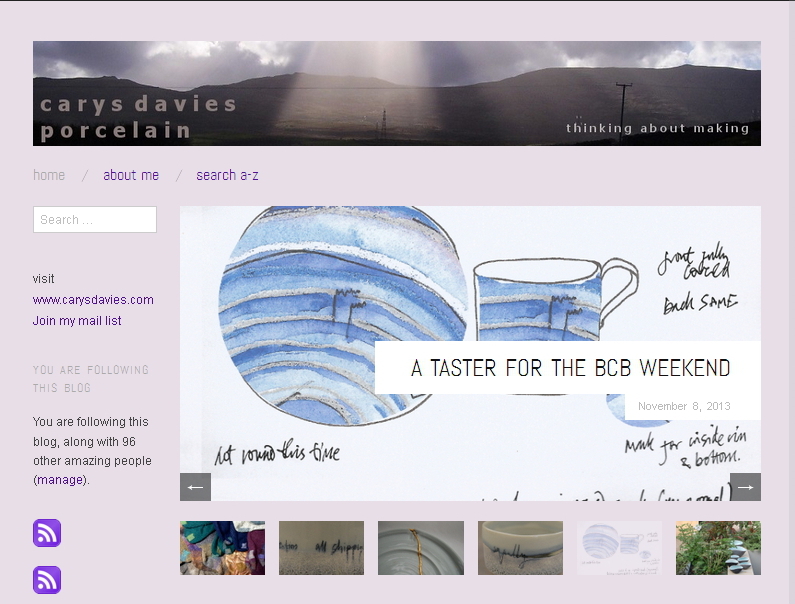 Today it’s goodbye to the old look for this blog! All the same content is here, but it’s more visible, with more and bigger pictures. The most important reason for the change is that the blog will now work well on tablets and mobile phones. On a mobile phone there will be automatic scaling of images, menus will be spread out differently, and there will be bigger ‘touch’ areas. All this is delivered by the WordPress Theme which – behind the scenes – has been designed to respond to the size of the screen on the gadget you are using. I only wish there was a way to do this on my website which is written in CSS/html – the equivalent of lego blocks to WordPress’s Playmobil. More studying for me! 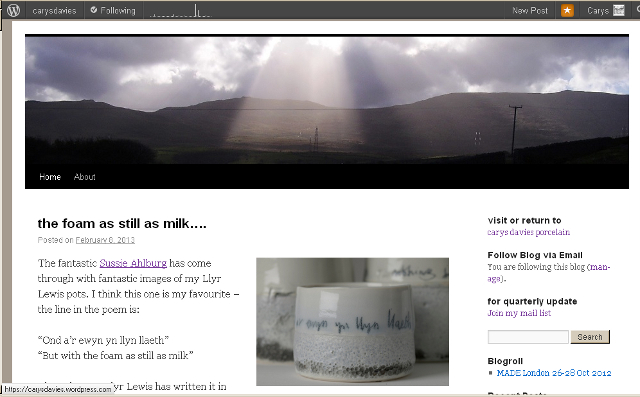 The blog will also take advantage of larger screens if you have them. By the way, many web browsers let you look at any site as though on a bigger or a smaller screen. In Mozilla, click on Tools – Web Developer – Responsive Design View. Amazing! 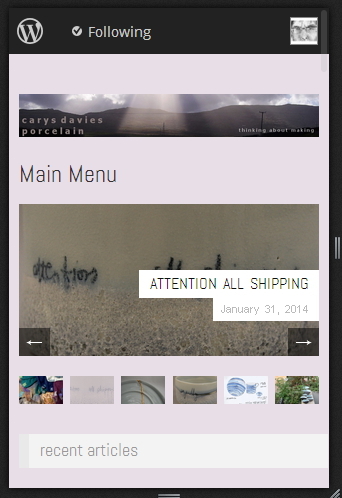 Click on a tag in the cloud, or use the search a-z menu if you want to see more of the blog and its new images. I’d be very interested to know what you think – leave me a comment below. And of course, apologies if there are any mistakes, which I hope to put right asap. ← golden mending and more.. Thanks R! It was worth reading al those books about type….